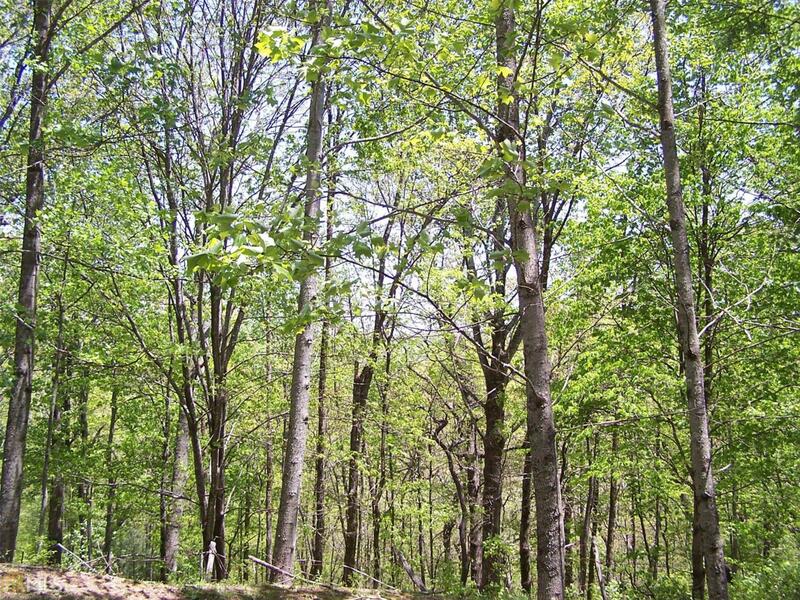 Two beautiful wooded building lots in the Sky Valley Resort! Most lots are between a 1/3 and 1/2 acre. Two lots offered here. One can take a septic tank and the other one doesn't.